Giving you between 1-2.5" extra at the front of the slippers and 2-3.5" with the back extensions, the LYDIA EXTENSIONS STRAPS by Padders are the ideal accessories to make your favourite slippers fit even better. 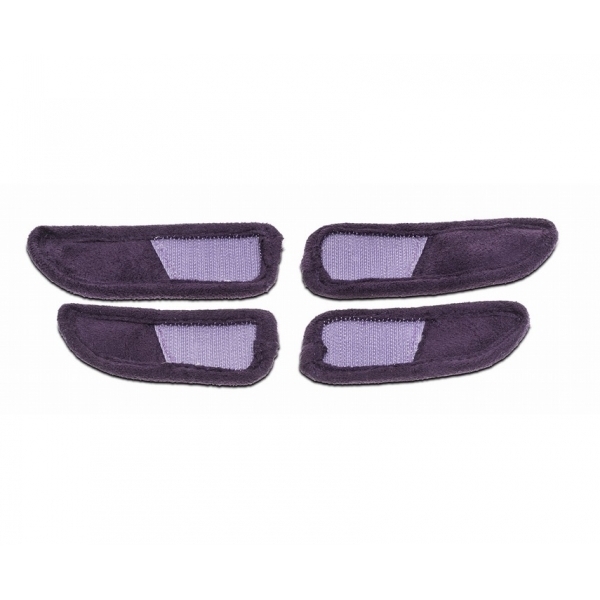 For the purpose of furthering comfort and adding extra room, these straps are ideal for people with swelling feet or who cant seem to find the perfect fitting.They are easy to attach and take off with a simple touch fasten and are simple to adjust whenever you need. 4 received per pack - 2 per slipper. Very helpful and understanding, kind and above all excellent service...and fast delivery!